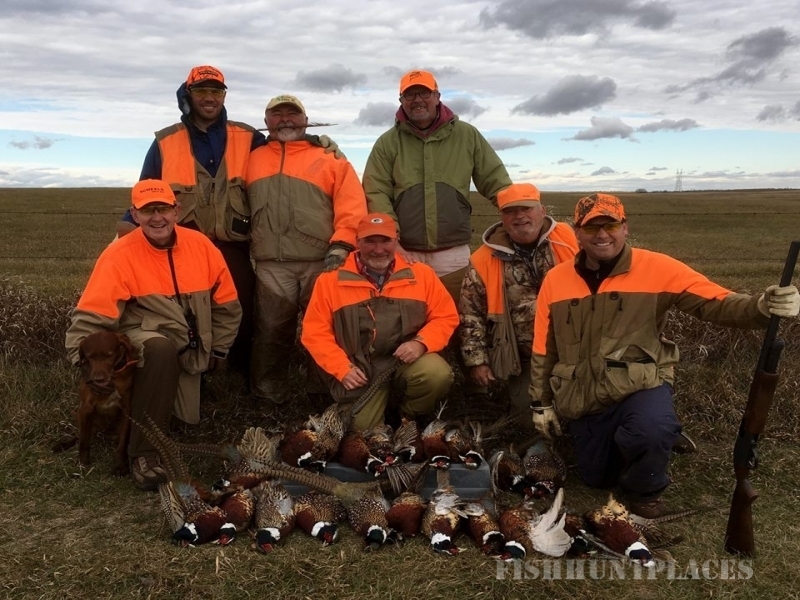 South Dakota pheasant hunting at its best! 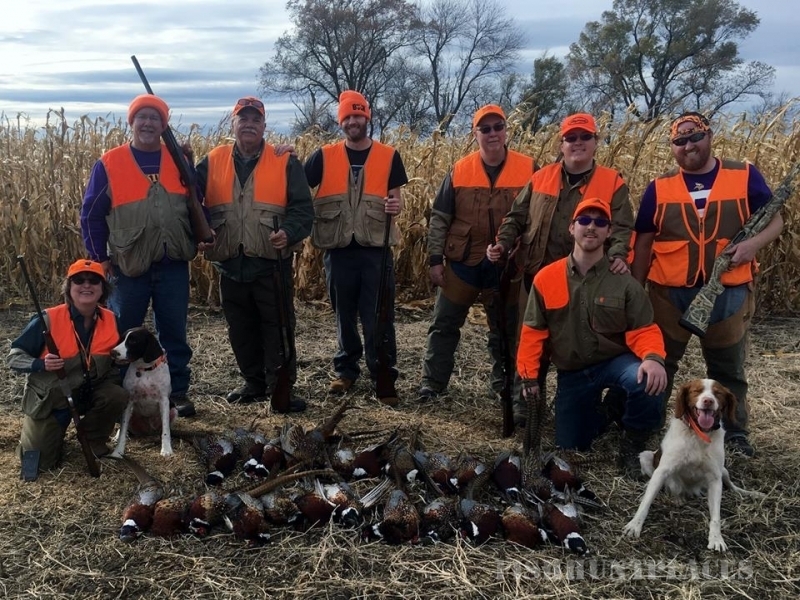 Enjoy the challenge and exhilaration of hunting in the heart of Pheasant country with experienced guides. 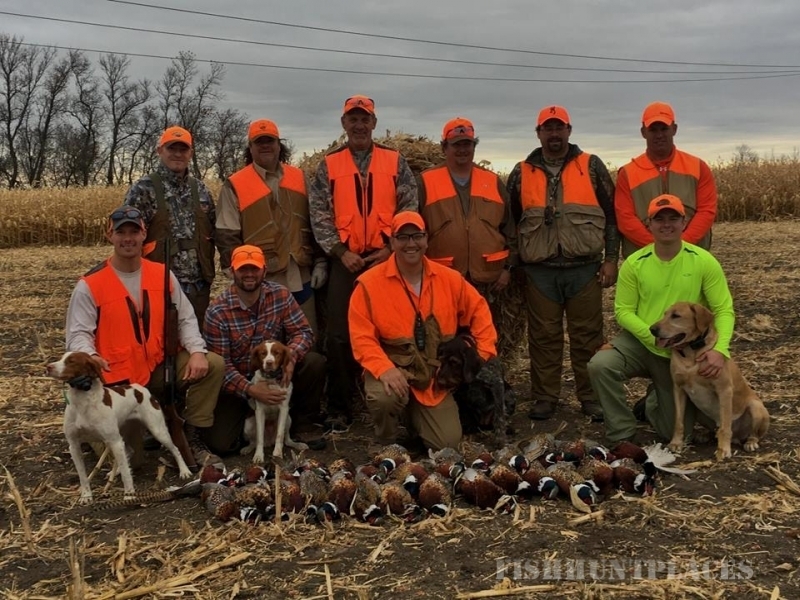 We use a variety of hunting styles. 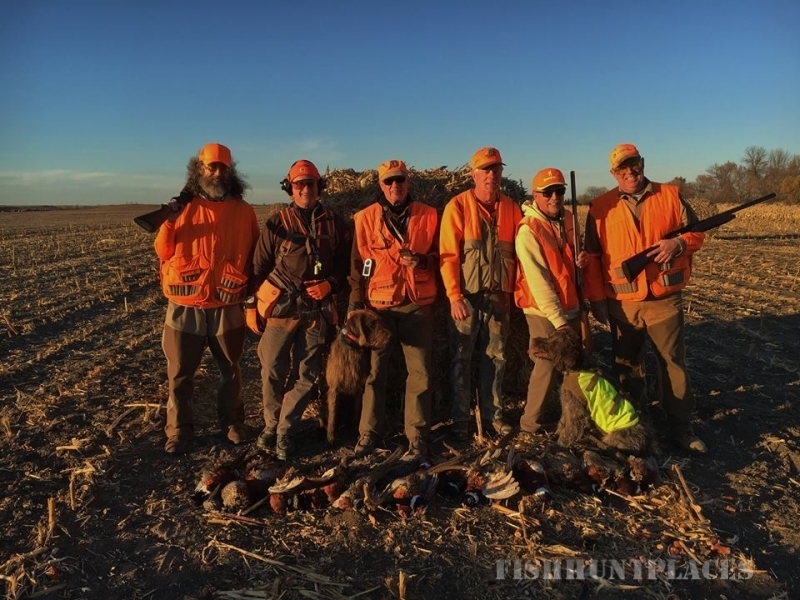 We hunt in prairie grass, food plots, crop land, sloughs and cat tails. The time of day, time of year, group, size, weather conditions, harvest and many other factors determine what and how we hunt each day. It’s up to us to get you “into the birds” and it’s up to you to shoot your limit. Contact Us Today! 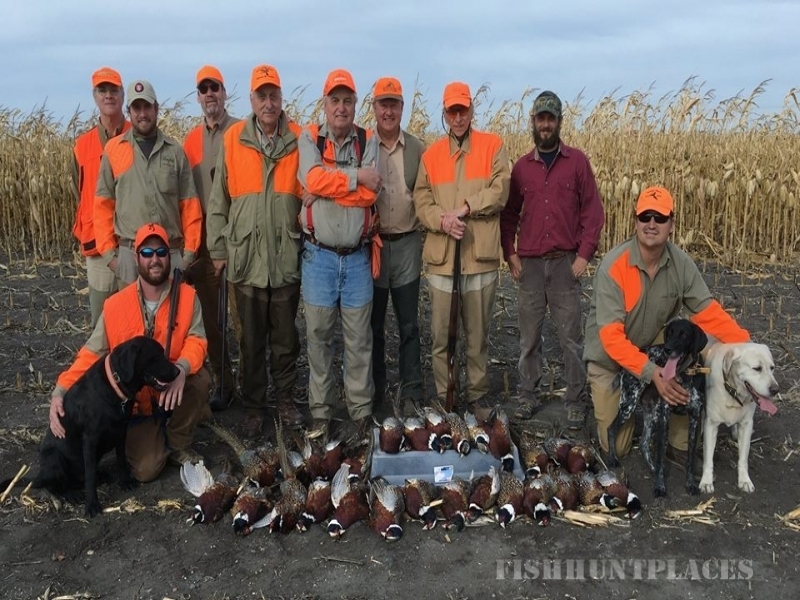 – Book your next Pheasant Hunting Trip with Maple River Pheasant Hunts in Frederick, South Dakota.